Ephesus Tour from Izmir (Central) or Izmir Airport (ADB). An easy and excellent way to come and join our Ephesus Tour from Izmir. Catch the train from Basmane Train Station in Izmir to Selcuk Train Station and join our daily tour from there. 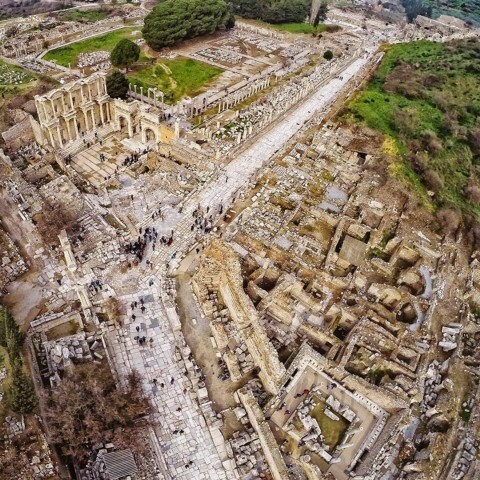 No Frills Ephesus Tours. A cheerful Turkish-Australian couple run this new and well-liked agency, whose reasonably-priced tours focus exclusively on the sites, with zero stops at tourist-fleecing carpet factories. 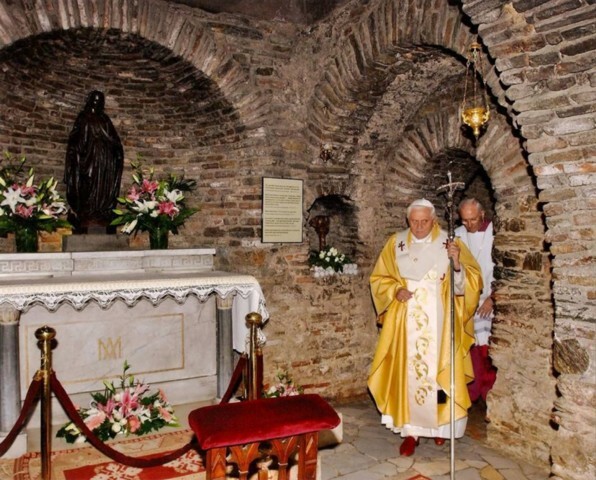 These were the top 10 stories tagged with Ephesus Tours; you can also dive into yearly archives: 2016, 2017, 2018, and 2019.